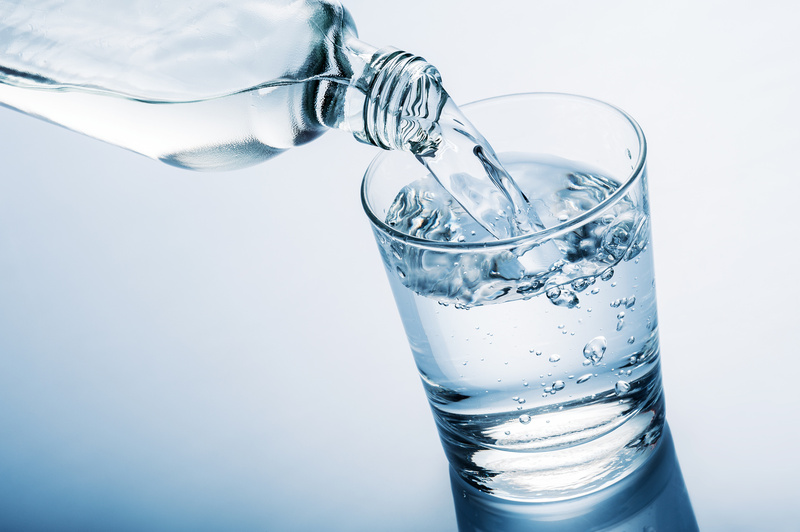 The understated importance of having water to drink with a pure taste and clear look is something that is our top priority at McCullough Water Service. It is also the top priority for our many satisfied customers, which is why we are the premier providers of water treatment in Gainesville, FL. One of the biggest requests we get for water treatment is that of water softeners. Hard water compromises everything from your pipes to your faucets, dishwater, toilets, and washing machine. The scale and buildup from hard water reduces the life of your pipes and appliances, which costs you money in the long run. With the installation of a water softener in Gainesville, FL, you can count on the fact that your water will bring bigger bubbles to your bathtime routine, less buildup on your shower door, and longer-lasting dishwashers and washing machines. No matter what services you contract with McCullough Water Service for—reverse osmosis, ice machine filtration, chlorination, dechlorination, or so forth—you can be sure to receive the high-quality customer care that we are known for around the Gainesville area. Give us a call today to schedule an appointment with one of our professional technicians.